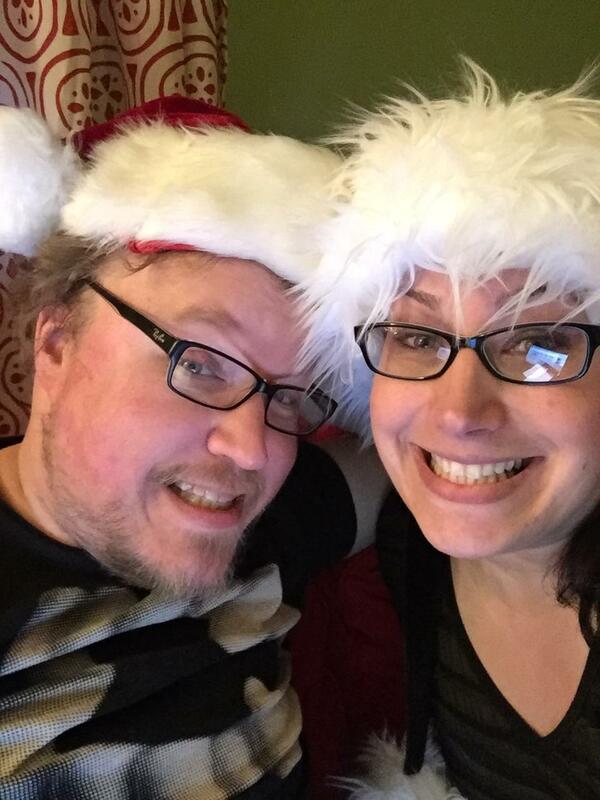 » Blog Archive » DRtL Episode 34: Winter Horror! DRtL Episode 34: Winter Horror! The weather outside isn’t the only thing that’s frightful! Better grab some blankets, make yourself some hot cocoa, light a fire in the fireplace — or, really, burn the whole damn house down, if you have to — because Don’t Read the Latin is back, and this time we’re talking Winter Horror. Christmas horror movies, snowbound horror movies, a few classics and a few not-so-classics that all have one thing in common — they have a few more chills than usual. Jennifer reminisces about the late, lamented Vertigo Video, we once again sing the praises of Scarecrow Video, Michael talks Joe Hill’s Christmassy horror novel NOS4A2, and so much more. Feel like giving us an early Christmas present? Take a minute to rate us on iTunes and help other horror fans find us!